Bring your Fantasy Football Team to Life! Create a free brand identity for your fantasy team and order custom team merchandise. Choose a logo from our gallery or upload your own to customize a free digital helmet for your fantasy football team. 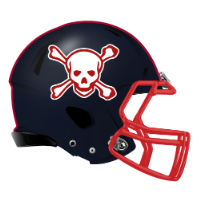 Download your helmet to use on your league website—or anywhere you want to show off your team. 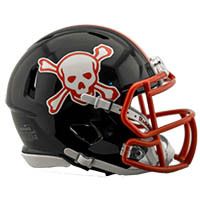 Bring your fantasy team to life by turning your digital helmet into the real thing! Our custom Riddell Speed fantasy football mini helmets are exact scaled-down replicas of the helmets worn by your favorite NFL and NCAA players. 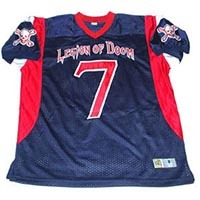 Why wear a pro jersey on Sundays when you can sport a custom jersey for your #1 fantasy team?